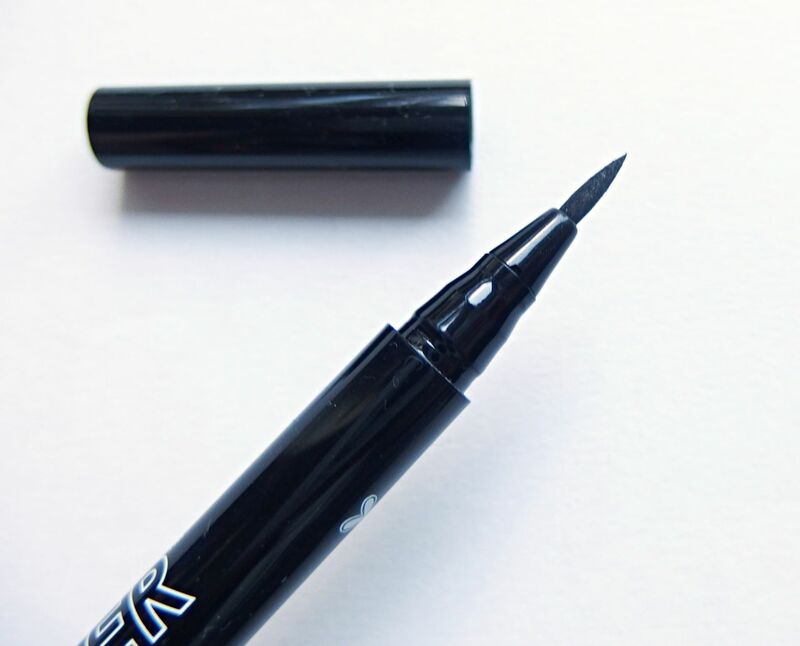 For years I have used the Rimmel Glam Eyes Liquid Eyeliner which is kind of like a paint brush and you dip it in a pot, but earlier this I year I was a bit fed up of reapplying it throughout the day and I figured it was time for a change. So I decided to try out some eyeliner pens on the market. I really liked my Marc Jacobs one I picked up in New York as it was really long-lasting and also the Benefit They’re Real liner, both pen styles, but of course there are so many out there and so I grabbed another three to test out! 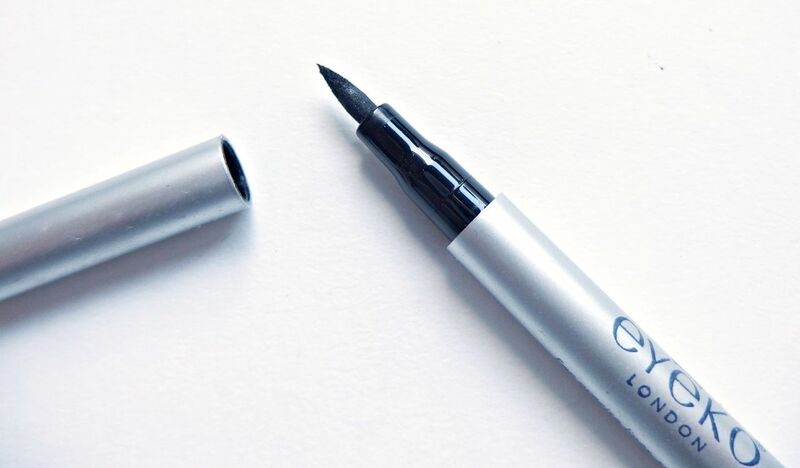 Eyeko Skinny Liquid Black Eyeliner £12 – I picked up this eyeliner free with Glamour magazine a few months ago. I have always wanted to try this one and was so excited they were giving it away. With Alexa Chung backing their campaign, surely it must be good? I found this one really easy to use and draw on a pretty perfect line across my eyelid. The colour is black but sort of leaves a smoky effect like that of a pencil I found, so it’s not bright, bright black, if that makes sense? It stayed on all day and didn’t smudge which I was happy with. NYX Two Timer Duo £10 – Ok this is pretty awesome! 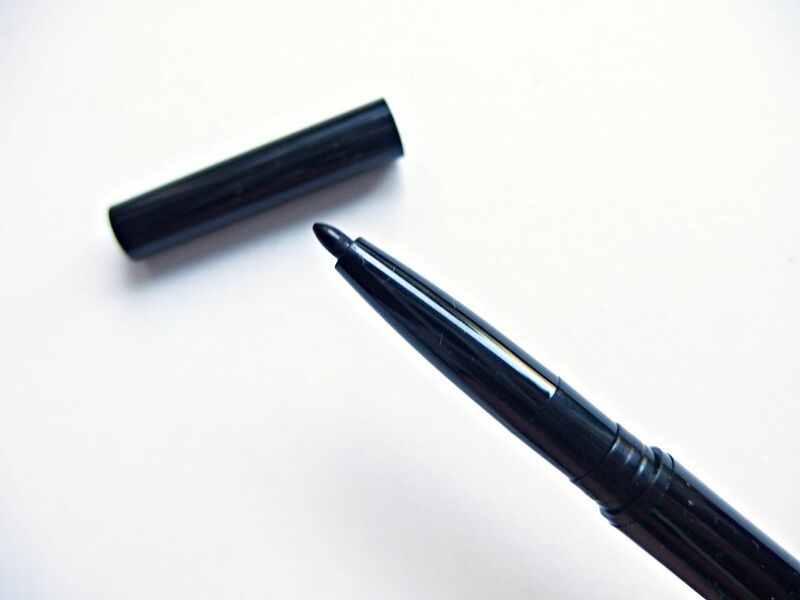 A kohl pencil liner and a felt tip liner in one. For me I do the top with liquid and the bottom with pencil so this is a pretty much dream combination to carry about in my make-up bag! The liner was easy to apply and very good for creating flicks and the kohl pencil went on lovely, smoothed right along without that horrible way a pencil gets stuck as it’s more of a crayon style. Also you can mix and match the two to create a smoky look. 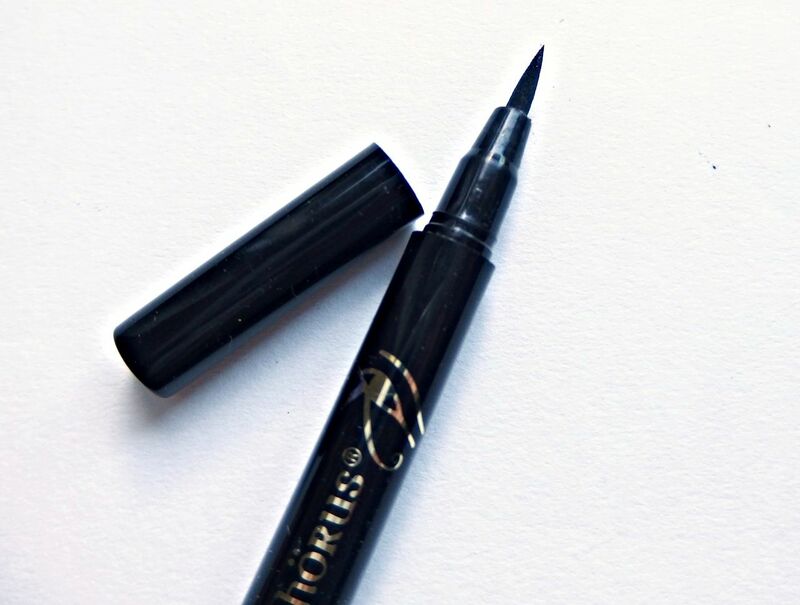 Eye of Horus Liquid Define £17 – After trying the Eye of Horus mascara recently, I was excited to try out the liner from the range. The liquid eye liner doesn’t disappoint. It again is easy to create a gorgeous flick and really goes on smoothly. It also is very black and really creates the eyeliner effect I like. Plus it stays on all day, no smudges and no reapplication. Perfect! 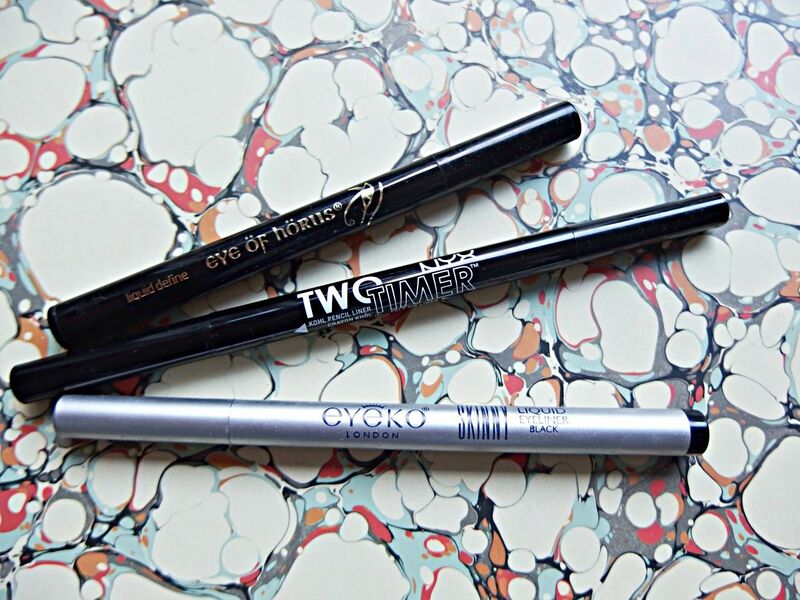 Have you got a favourite eyeliner you use?